Draper Canine Therapy® Dog Coats are an efficient and convenient way to deliver therapeutic benefits to your canine for all day relief. 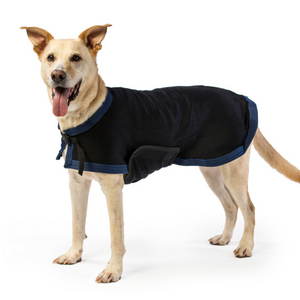 Designed with both active and senior dogs in mind, the coats work well as layering item in chilly weather or as part of an everyday routine. The Draper Canine Therapy Dog Coats contain 56% Celliant® (Polyester), 44% Nylon, the same material as our popular Draper Equine Therapy® Stable Sheets. This material does not trap dirt and hair so it can easily be brushed clean. 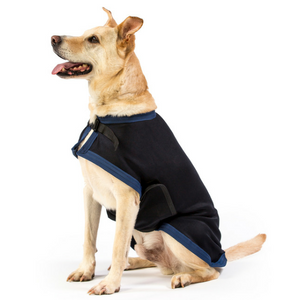 The Draper Canine Therapy Dog Coats are machine washable and dryer safe. When measuring your dog, measure from the base of the neck to the base of the tail. I am very grateful for the comfort this gives my dog with her acl issues. She now is prancing around like she is 2 yrs old. She wants her coat on most of the day or sleeps on one of your draped in health blankets. It’s almost as if my dog knows that these products are helping her heal. They also seem to have a calming effect while on a 12 hour road trip. I guess it’s way easier for both of us to remain calmer when we are not in pain. Thank you! 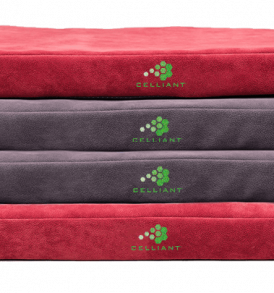 The Zuwi Pet Mats absorb your pets energy and emits infrared light back into their tissue through the use of Celliant® fibers. 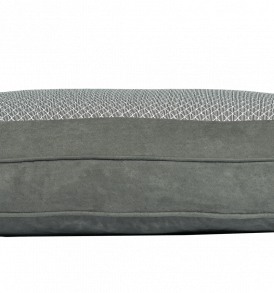 The Zuwi Pet Beds absorb your pets energy and emits infrared light back into their tissue through the use of Celliant® fibers. Occasionally we have seconds blankets available. Our seconds have slight defects – small mended holes, stitching defects, off color, a little short – that do not effect the functionality of the product, only the aesthetic appearance. 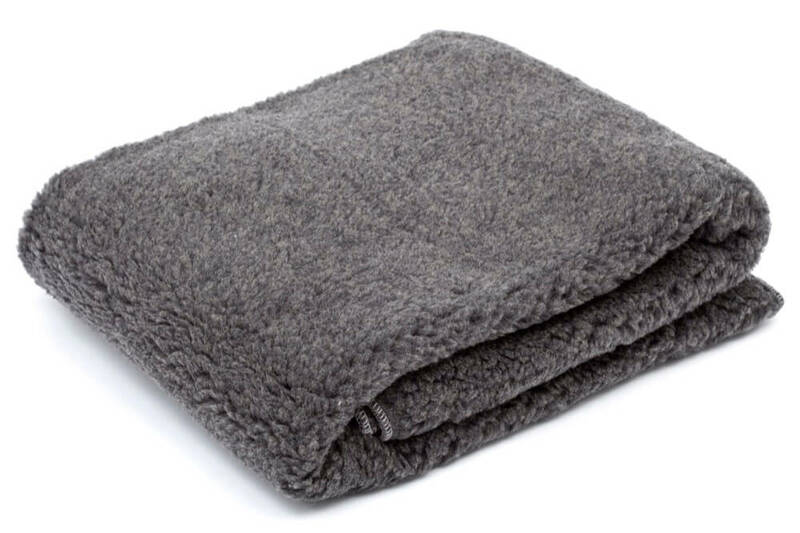 As seconds blankets become available they will be posted here. Please note that “seconds” quality products are not something we stock so they are available on a first come first serve basis. 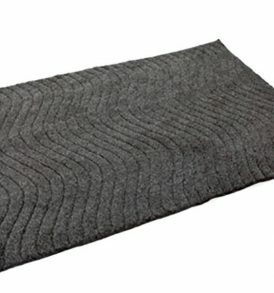 Draper Canine Therapy® Pet Mats help your favorite four legged companion with therapeutic relief throughout their body while providing a comfortable place for them to kick up their paws. 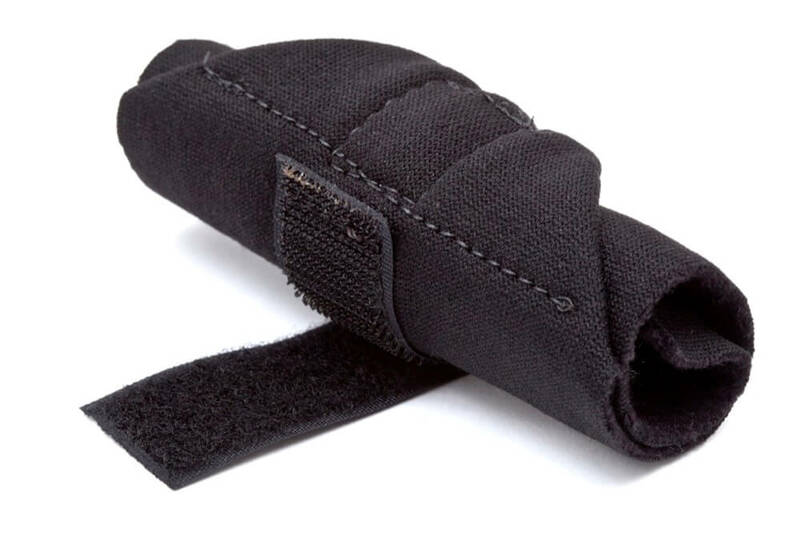 Draper Canine Therapy® Dog Wraps help your canine companion with support while offering therapeutic relief in its limbs due to soreness and stiffness. Draper Canine Therapy® Blanket helps you and your dog to experience the ultimate therapeutic relief in a comfortable blanket. 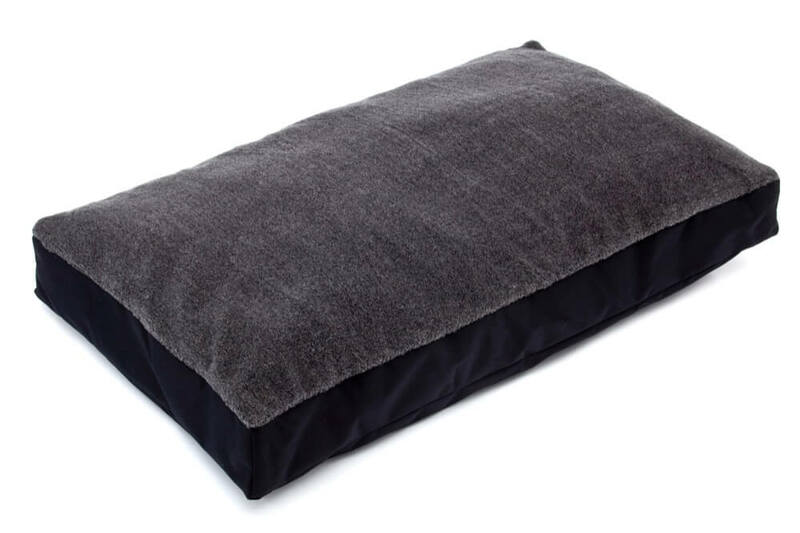 Draper Canine Therapy® Dog Beds help your canine companion with therapeutic relief throughout their body while providing a comfortable place for them to kick up their paws.